There’s a lot of talk about bringing mobile devices like tablets and netbooks in the classroom. Actually it’s more than just talk, schools and even entire districts are implementing large mobile technology roll-outs. iPads are the fantastic device that are definitely leading this mobile invasion in schools. iPads are becoming increasingly present in educational facilities everywhere, but many are still leery about jumping on the iPads bandwagon just yet, which is understandable. Implementing any new technology in the classroom can seem a little daunting. So, for those of you still toying with the idea of implementing iPads in the classroom, here are the answers to six burning questions about them. 1. What’s all the fuss about anyways? As our world becomes increasingly mobile, so does the need for technology in the classroom. iPads are perfect for the job, it’s like they were made for education. With these cool learning tools, schools have the capability to open up a whole new world of engagement, personalized learning, and collaboration in the classroom. They can provide an incredible amount of benefits to both educators and students, and several studies have proven they certainly do enhance education. Some are actually a little shocked at how well Apple’s iPad has done in education. Apple CEO Tim Cook said on a call with investors, "Education tends to be a conservative institution, but we're not seeing that at all on the iPad. The adoption of the iPad in education is something I've never seen in any technology." 2. 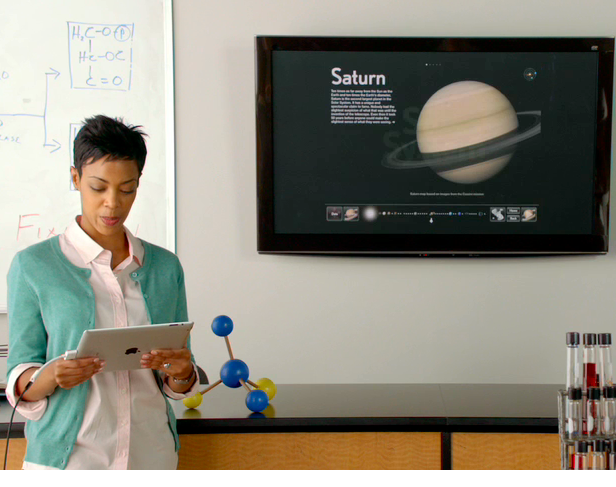 What will the new teaching models look like with iPads in the classroom? With iPads as with any mobile devices implementation, comes a lot of changes in the way teachers teach. Today’s students are ready for the shift. This generation has grown up around technology and is immediately drawn to it. My 4 month old whips his head right around as soon as he sees my iPad out of the corner of his eye and he immediately starts touching the screen waiting on something to happen. iPads are a very engaging learning tool for all k-12 students. So to answer your question, the new teaching model with the iPads will be more engaging, interactive, mobile, personalized, effective, and fun! The old student/teacher rolls are out. With iPads, teachers can be more like coaches that guide and inspire learning and creativity rather than just lecturers. 3. Are there facts or studies about iPads in the classroom to prove their value? There are a lot of testimonials from teachers and administrator like Coleman Kells, principal of Amelia Earhart Middle School who says "Students' interaction with the device was more personal. You could tell students were more engaged. Using the iPad was more normal, more understandable for them." However in my search for actual study results there’s not ton out there quite yet since so many schools are just now adopting these devices. There are some studies and surveys that do show iPads improve education. After a yearlong pilot program initiated by publisher Houghton Mifflin Harcourt in California, students' math scores jumped 20 percent compared with classrooms that used traditional paper texts. 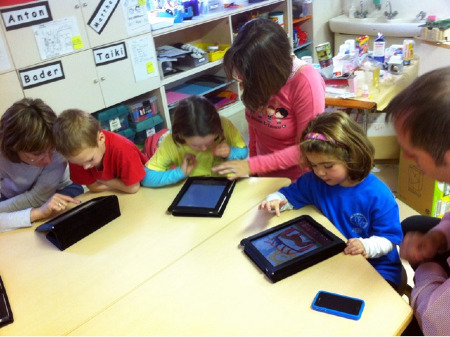 Check out my blog post 8 Studies Show iPads in the Classroom Improve Education for more. 4. Should we prohibit or allow social networking on iPads? 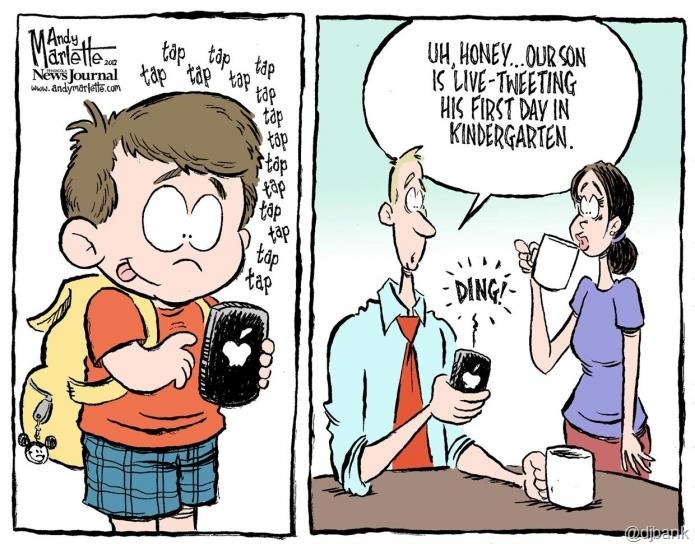 Some educators see social networking as an opportunity while others see it as a challenge. Educators and students often dismiss social networking as counterproductive and a source of distractions. While this in essence is true, we need to be more creative in how we can use social networking to enhance learning. Social networking allows people to come together around an idea or topic of interests to share that interest with others at large. Thus social networking can be a way to share educational content and ideas. There are online platforms like Edmodo and Delicious that educators are using that lets you store, organize, and share links. 5. What are the Cons of iPads in the classroom? No USB port- The iPad has largely been positioned by Apple as a companion device to computers even though many people use them to do everything they normally do on a computer. Not good for sharing- iPads were designed to be personal devices. With the incapability to enter logins, each student needs his/her own. 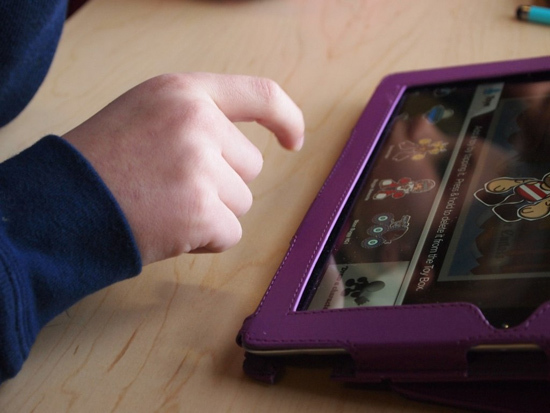 Personal information can't be stored if students are sharing iPads. 6. How much planning is really necessary for iPad integration? Deploying iPads in education can be an extensive process, but the outcome of successful integration is well worth the time and planning. There are wireless network infrastructure and other considerations to review to make sure your school is ready to implement iPads. 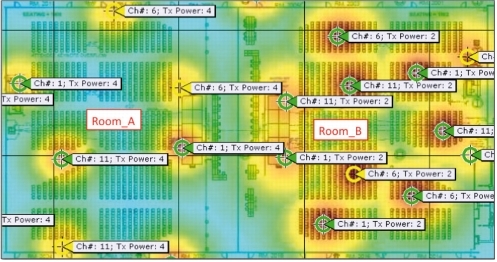 The amount of planning really just depends on where your current school wireless network infrastructure is at. You need to speak with a mobility specialist to analyze your current infrastructure and see what you already have and what you need. Every school is different so the amount of planning and time it will take to implement the iPads varies. We can help you figure out what you have, what you need, and what you r next steps should be. Our mobility specialists have helped schools all over the country bring mobile devices such as iPads to the classroom successfully and securely. Just contact us here for a free consultation or if you just have any questions. Our goal is to be a resource to you. We are always happy to help. Also check out our free eBook: How to Prepare for iPads in the Classroom. Good luck!